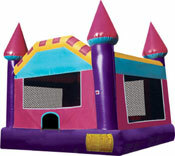 It’s a fact, EVERY KID LOVES TO JUMP!! 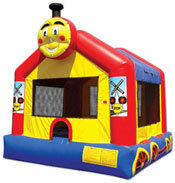 Units can be used outdoors (perfect for backyard events) or indoors (school gyms). 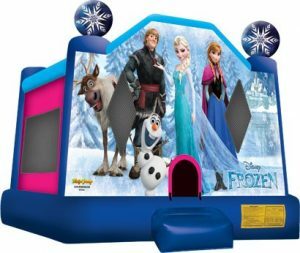 Great for birthday parties, company picnics, grad parties and school events. Units are 15 x 15 and require a space about 19 x 17. They need to be within 100 feet of an electrical outlet. Moonwalks are great for kids of all ages and are big enough for up to 8 young children or up to 3 adults. Weather restrictions apply. Price includes local delivery and setup. Sure to be a hit at your next special event.